Incredible,charming 4 bdrm BRICK ranch on 1/3 acre located on desirable Spruce Ave (street dead-ends by The Greenway)! Just minutes from Old Town & Sunset golf course. Renovations throughout & too numerous to list. 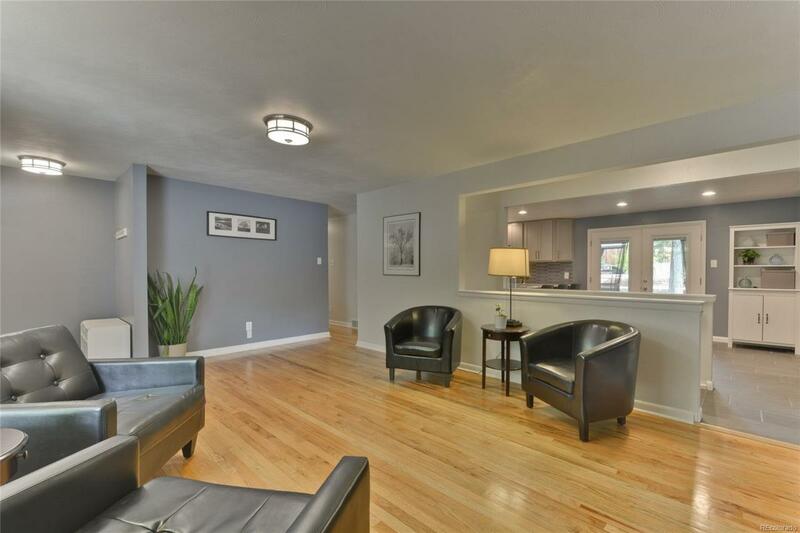 Gorgeous new, sleek kitchen, open, well-lit living area & finished basement. ENORMOUS, PRIVATE backyard with above ground pool/deck, gazebo, play system, storage shed & covered patio. You will not be disappointed! www.1920Spruce.com for a private tour.